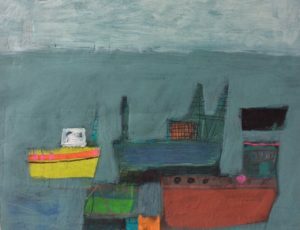 Emma McClure was born in London, England in 1962 and grew up in Oxfordshire and Cornwall. 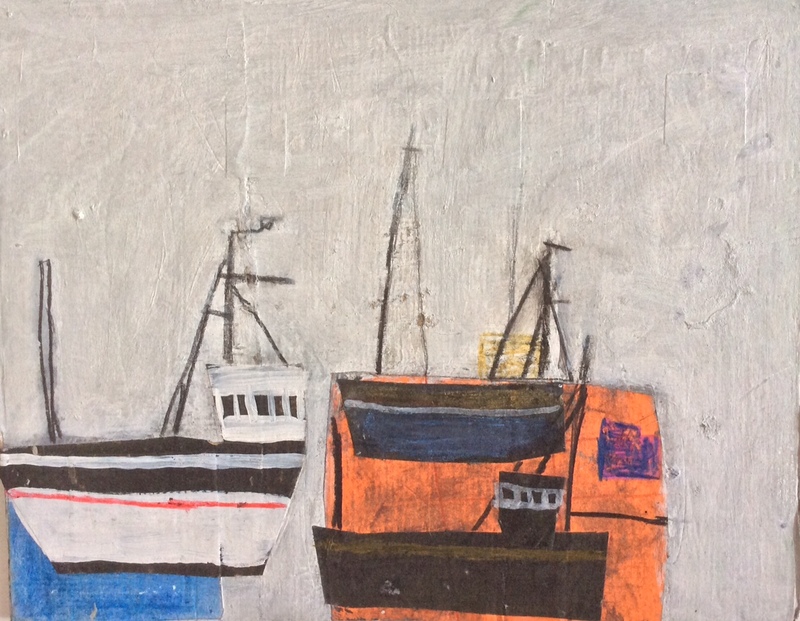 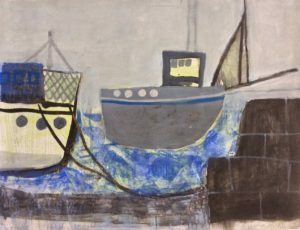 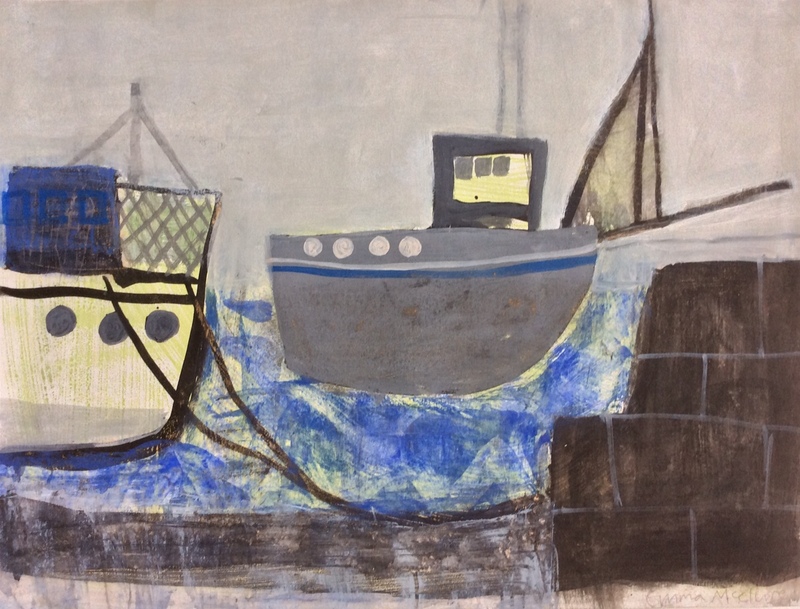 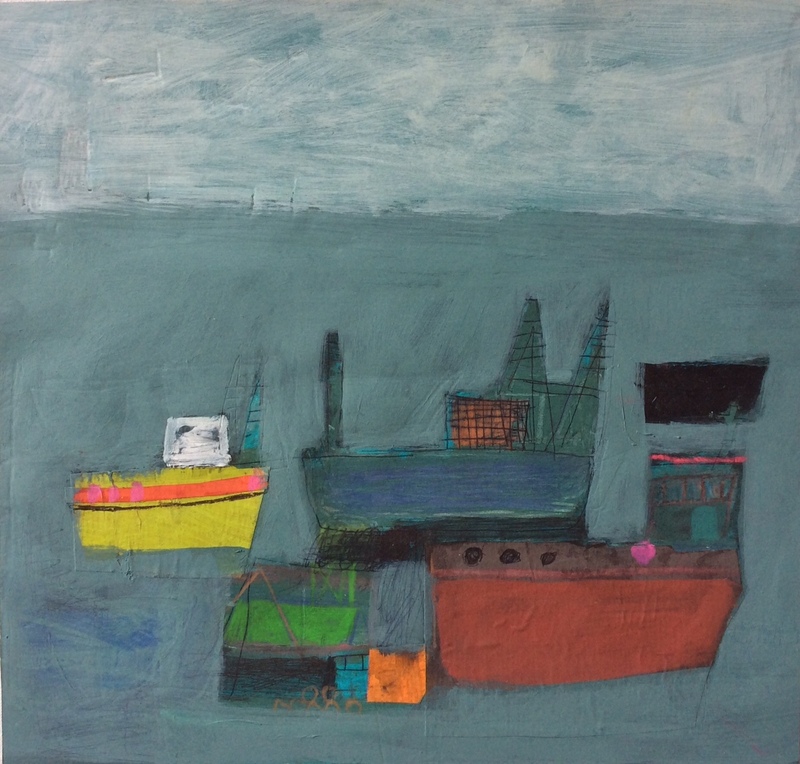 Emma lives and works in London and Cornwall.The Cornish landscape and the artistic tradition of the area is a continual source of inspiration, in particular the artists associated with St Ives. Her mother is the renowned Cornish painter Daphne McClure.